Tony’s speciality is rush seating, and his many years experience mean he can produce a rush seat that’s not only attractive, but also hard wearing and long lasting. Tony’s recently worked on restoring Mackintosh furniture for the Glasgow School of Art and his work as a master craftsman is in high demand. 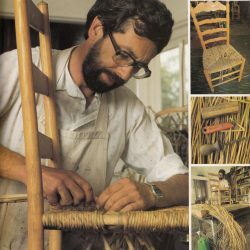 As well as using high quality rush from the River Thames, Tony can weave seats using danish cord or sea-grass. 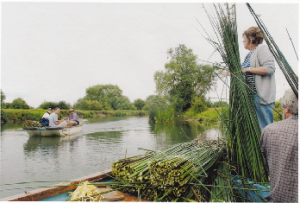 Each summer, with a band of helpers, they gather rushes from the River Thames. 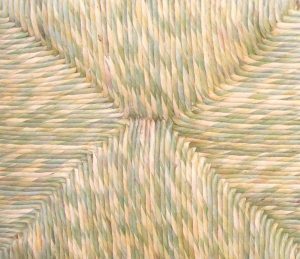 Once the rushes are dry any surplus is available for sale to other rush weavers. 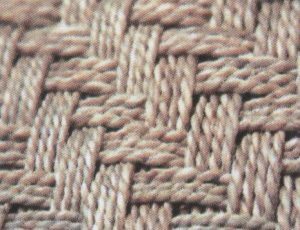 Hand woven using methods unchanged since the seventeenth century. 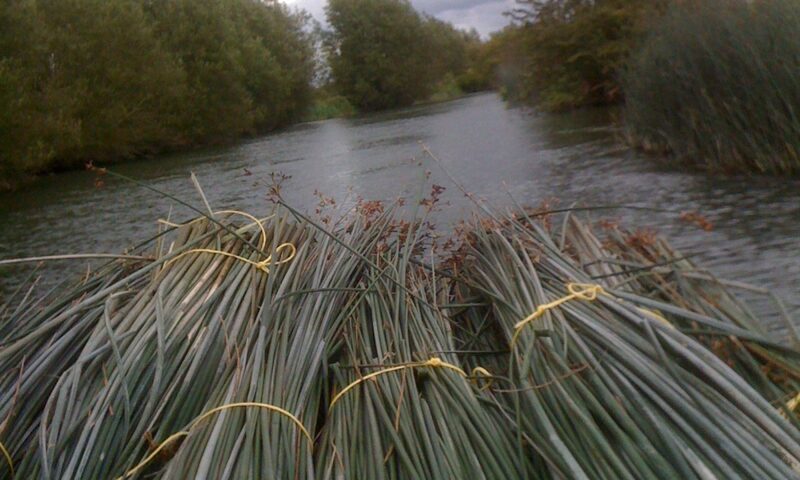 Our rushes are cut each year from the river Thames. Green when new, the seat mellows to the warm biscuit shade most commonly associated with rush seats. 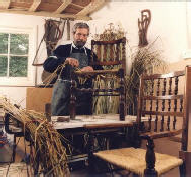 Many modern cane chairs are seated this way. 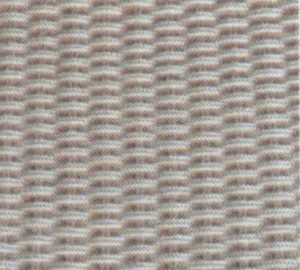 This tough material is mainly used for footstools. 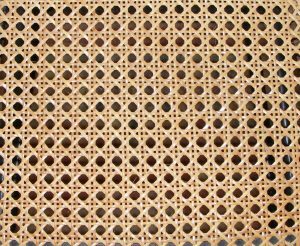 Hand woven on mostly modern chair frames. Over the years Tony’s skills have been shown on local and national television. 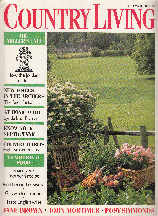 Programmes have included “Better the New”, “Heart of the Country”, “Collector’s Lot”, – as well as appearances on breakfast TV and local news. 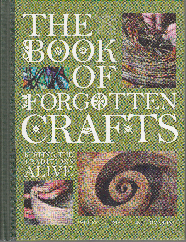 Feature articles have appeared in The Daily Telegraph, The Guardian, magazines and the local press. 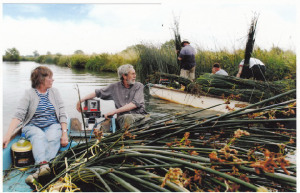 During each summer, freshwater rushes are collected from the upper reaches of the River Thames and dried prior to use.